Although Facebook has been around for 12 years, there are many people who are learning the ins-and-outs of this intricate social media networking website. 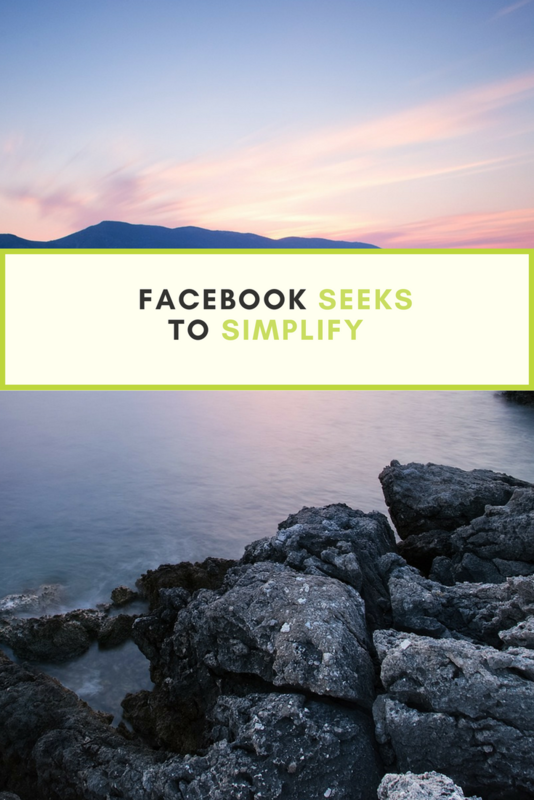 There is much confusion around requirements on behalf of the user, as well as personal privacy when setting up a Facebook Page. A Facebook page is a public profile specifically created for businesses, and organizations. Unlike a personal timeline, pages gain “LIKES” – which are other Facebook users who choose to “LIKE” a page. Ta-Da! 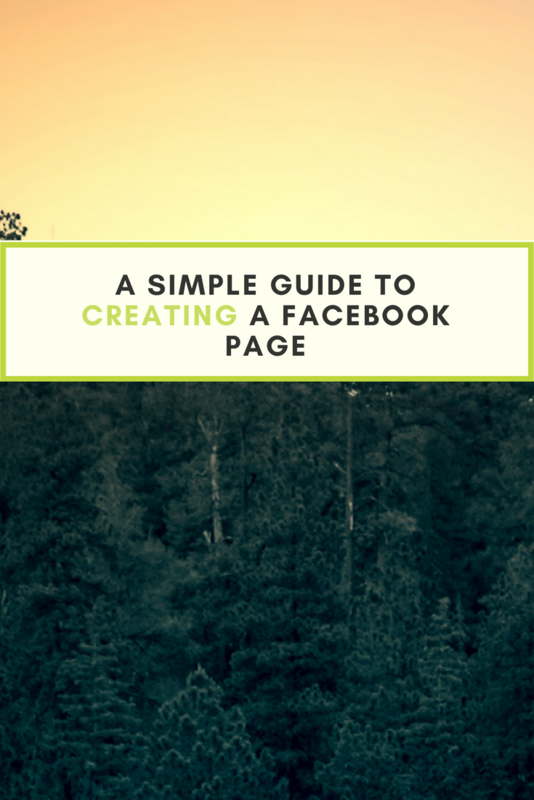 You’ve successfully created a Facebook Page! This includes address, phone number, email, and any relevant information about your business. This is the web address for the Facebook Page. To update, visit “About” then “Page Info.” Short, concise addresses work best. Sharing is a great way to announce your new page to friends! Click “More” then “Share.” Make sure that you’re sharing to your personal timeline. Ah! Now the work begins! 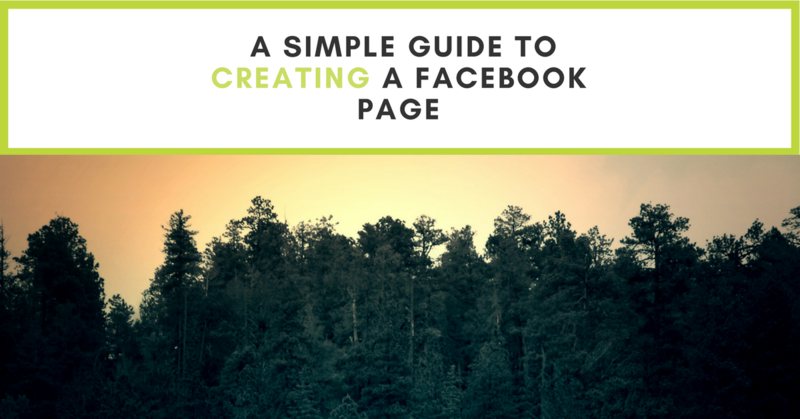 Create your first Facebook Page post, making sure to include images (e.g. photos, graphics) and hashtags (no more than 3, please) all while using a friendly and human voice. 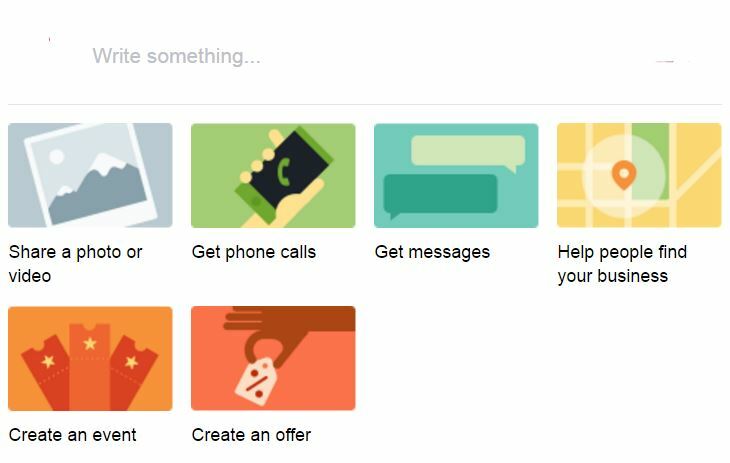 What are your Facebook Page tips? While posting on Facebook may seem like second nature to many of us, it still causes stress and anxiety in others. As an individual who provides social media training, I frequently work with individuals who are overwhelmed by the options presented by Facebook. I have to admit that Facebook IS and CAN BE very intimidating to those just getting started, and even more so for those individuals attempting to maintain a professional image on the social media platform. 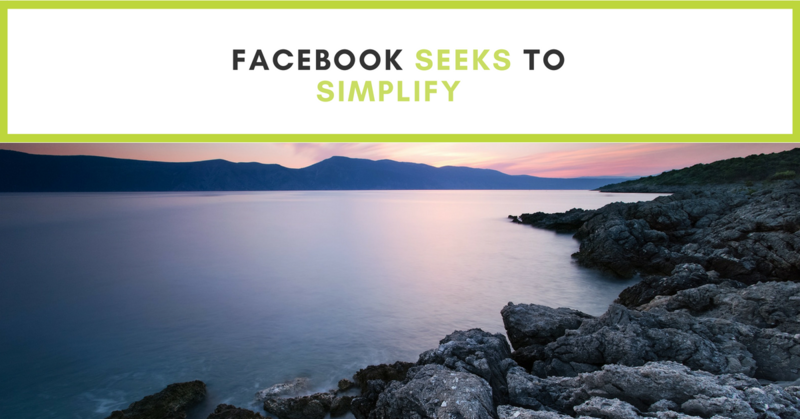 With numerous navigation bars, privacy options, pop-out windows, and buttons with the same name, but used for different functions, Facebook can be a challenge. You may recall that less than 6 months ago Facebook released a new user-experience to Pages, including modifications to navigation bars and visual elements (e.g. profile photos, cover photos). Today, Facebook is rolling out a simplified user-experience to updating a Facebook Page. If you’ve ever created an update for a Page, you may recall the previous layout in which small icons appeared next to a limited amount of text. In the new layout a greater amount of text accompanied by a large image tile. The one tricky component is that some of these tiles are designed for Facebook advertising (paid), while others are just to create updates as you would normally. You may not know until you click on the tile what type of post you are creating. Does your page have these new tiles? What is your opinion?